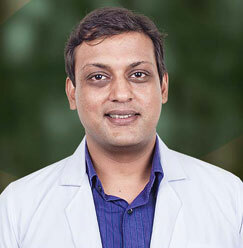 Dr. Mohit Kumar Mathur is working as a Consultant paediatric surgeon at Sharda Hospital. He has completed his MCH in Paediatric surgery. 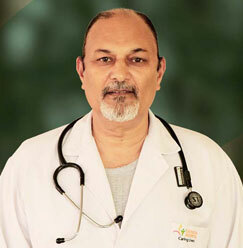 Utilizing his skills, he has performed over 1000 paediatric and adult surgeries with a fabulous success rate. He has many awards and publications to his name in the past. Has performed more than 1000 adult surgeries till now of emergency and routine. These cases included all forms of Hernia, Hydrocele, Lap/Open appendicectomy, Lap/open cholecystectomy, Pyelolithotomy etc. Has performed more than 2000 cases . These cases included all forms of neonatal operations like laparotomy for NEC perforation, anorectal malformation, tracheoesophageal fistula, removal of foreign body bronchus, congenital diaphragmatic hernia, Idiopathic hypertrophic pyloric stenosis, intestinal atresia, posterior urethral valve etc. 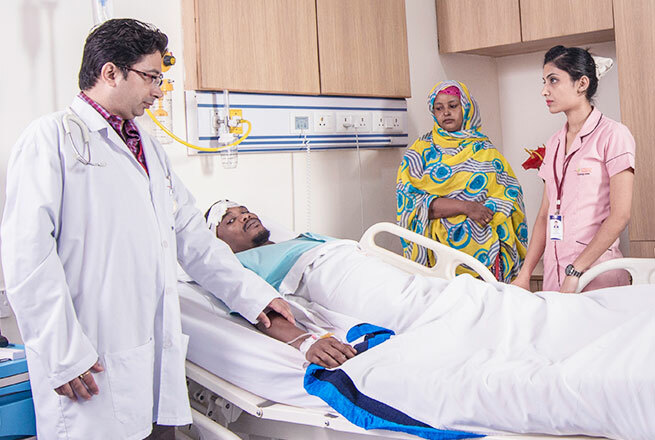 Well versed with management of several other common elective operations and managing them with minimally invasive technique wherever indicated like, pediatric hernia, undescended testis, VATS, interval appendicectomy, diagnostic laparoscopy for recurrent abdominal pain etc. 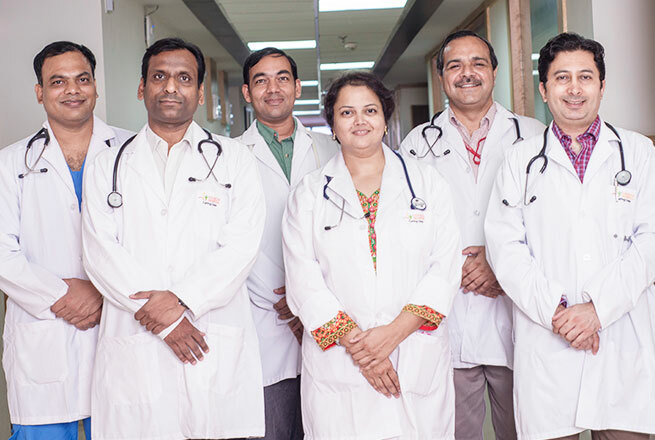 Extensive experience in managing pediatric surgery OPD, and in-patients with their specific preoperative and postoperative requirements. 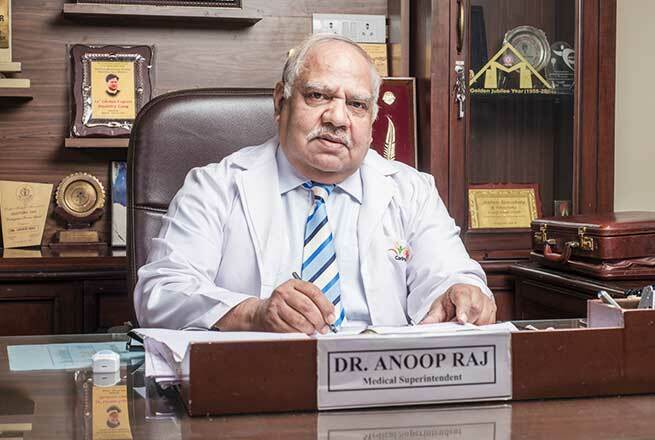 Strong inclination and expertise towards pediatric laparoscopy, FB Bronchus removal and pediatric urology. Attended the PG surgical skill course conducted by PG MED Education Cell MAMC and won the appreciation prize in Laparoscopic skills. Awarded Red & White Bravery award for exceptional courage in 1993. Was Member of organizing committee for Thalassemia awareness programme “PRAYATAN” in 2002 at SMS jaipur. Participated in Reilly on World AIDS day on 1st Dec 1999 and received certificate of appreciation by Govt of Rajasthan.